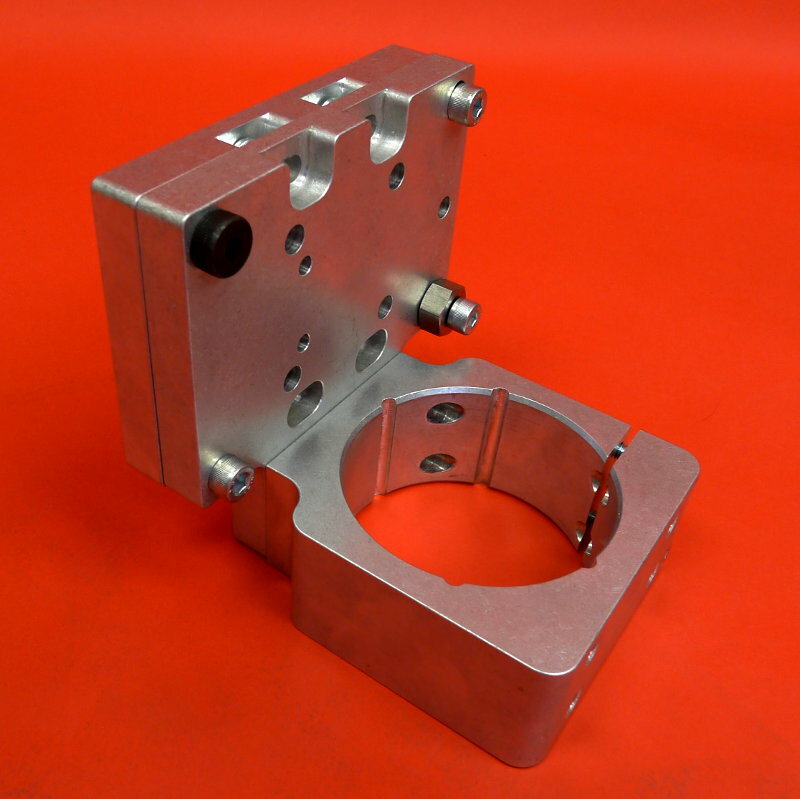 Designed to interface with common 80 mm air and water cooled spindles available on eBay and from other sources, this spindle mount is machined from a solid block of billet aluminum for unparalleled strength and rigidity. 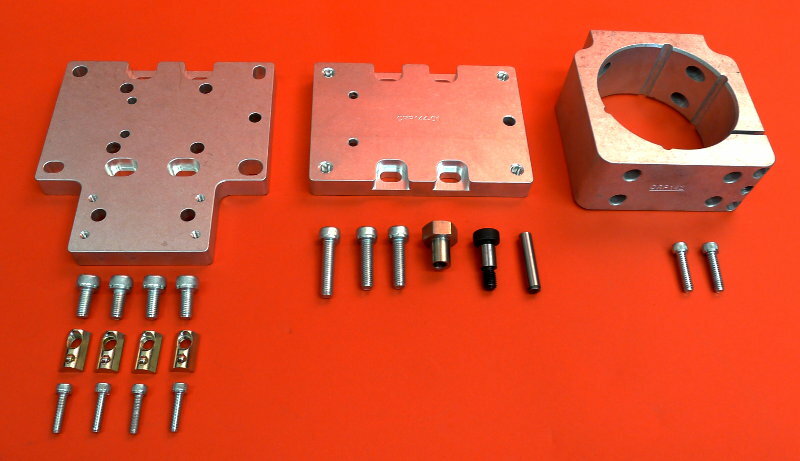 Our router and spindle mounts come standard with our Router Mount Base Adapter plate for easy mounting, featuring an optional Tramming Adapter for even easier adjusting and squaring. 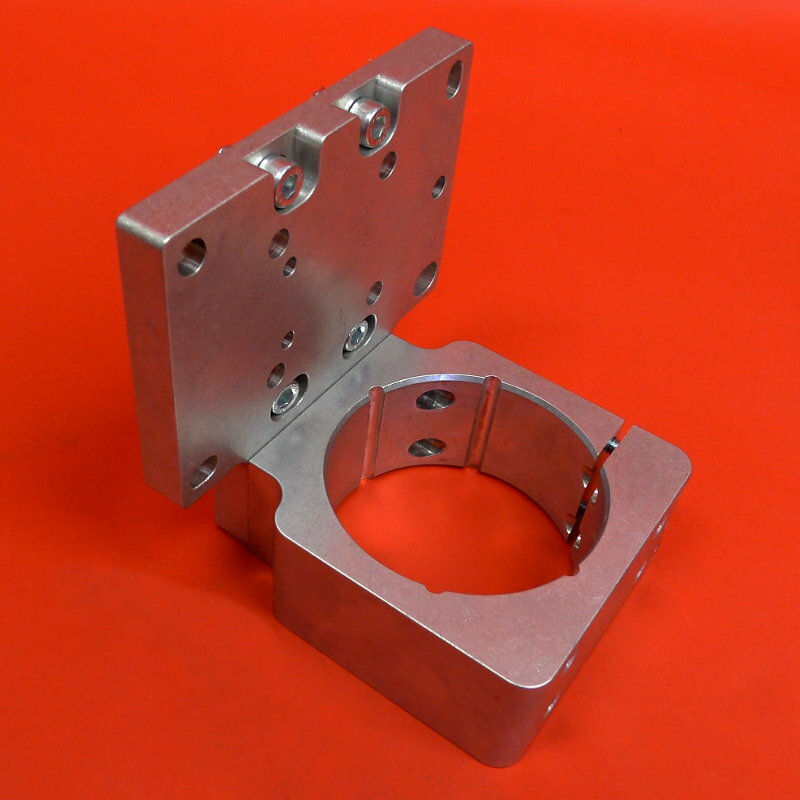 It can mount directly to 15 series and 40 series aluminum extrusion, or to the Ballscrew Z Axis on our PRO CNC and Benchtop PRO machines. 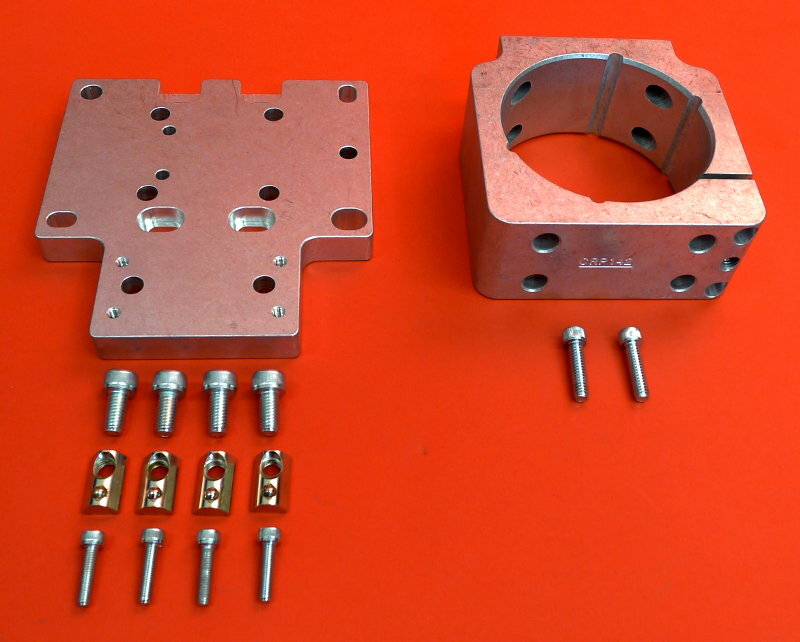 This product was added to our catalog on October 6, 2010. Whiteside CNC Spoilboard Cutter - 2"
Whiteside Conical Ball Nose Spiral CNC Router Bit - 1/8"